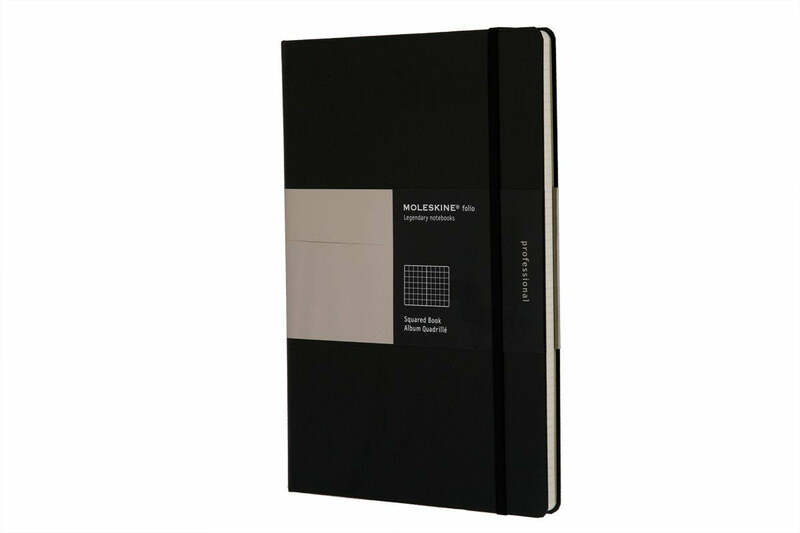 The Moleskine A4 Professional Book (squared) offers a wide plain pages to be filled with projects and writings. 100 gsm/68 lb. acid free paper.